If you’ve been looking for accident attorneys online, you’ve probably read quite a bit about what to do if you’re in a car accident. Very little is usually written about what to do if you’re a passenger in a car that crashes. 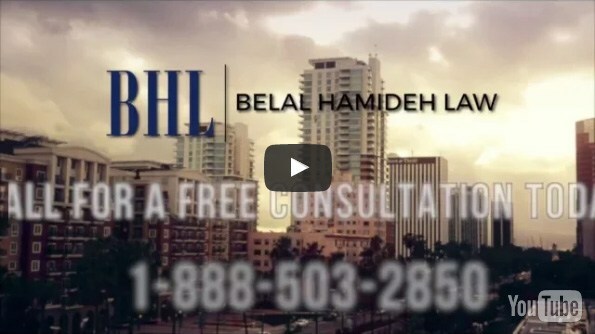 Here at Belal Hamideh Law, we handle all different kinds of accident cases for our clients. 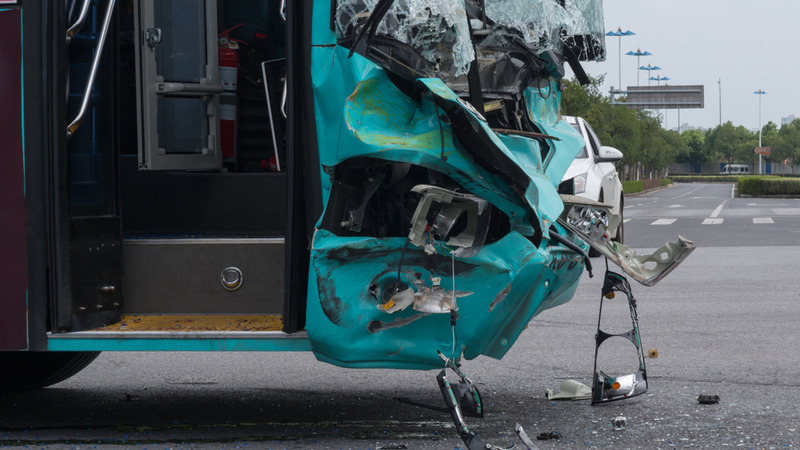 Over the years, we’ve won for our clients in bus accident cases, motorcycle accident cases, bicycle accident cases, slip and fall accident cases and so many others. If you’re a passenger in a car crash that isn’t your fault, you deserve to receive compensation. That’s what our passenger accident lawyer in Long Beach can do for you. When you’re the passenger in someone else’s care, you’re supposed to be safe. However, you rarely truly are. In fact, when you’re the passenger in a car that’s in an accident, you might be more at risk of getting hurt than the driver. After all, since you’re not in control of the vehicle, you may have less of a chance to brace yourself for the impact. If you’ve been hurt, you should reach out to our passenger accident lawyer in Long Beach team. 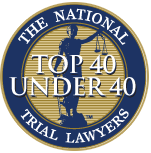 Bear in mind: you should reach out for one of our attorneys even if you think you haven’t had that bad an injury. The reason for that is that, after you’ve been in an accident, it’s so very hard to self-diagnose. You don’t really know how bad your injuries are going to be. Hopefully, you escaped the car accident unscathed, but many people who think they’re fine discover that weeks or even months later that they suffered bad injuries. By then, if you haven’t filed, it could be too late. That’s one of the many reasons you should hire a passenger accident lawyer in Long Beach as quickly as possible. 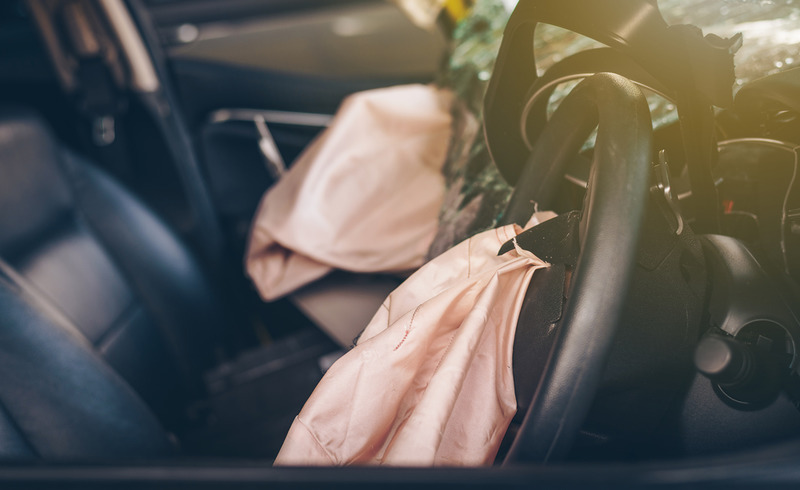 One thing that our passenger accident lawyer in Long Beach has to remind injured passengers quite a bit is: it doesn’t matter even if the car you’re in lacks insurance. That would be different, of course, if you were the driver of the car that crashed. You weren’t, you were the passenger. So, even if you are a passenger in an uninsured vehicle, you’re entitled to full compensation. To that end, here at Belal Hamideh Law we will do everything we can to get you all the pain and suffering damages (and more) that you are rightly entitled. When you’re injured in a car accident, it can be hard to just go through the act of bringing yourself to hire an attorney. We understand that. So, to make it easier on all of our potential clients, we offer free, risk free consultations. They’re easy to schedule. Just call us at (888)277-6122 or head over to our website. It’s just one more way that thee we can make the process easier on our clients.